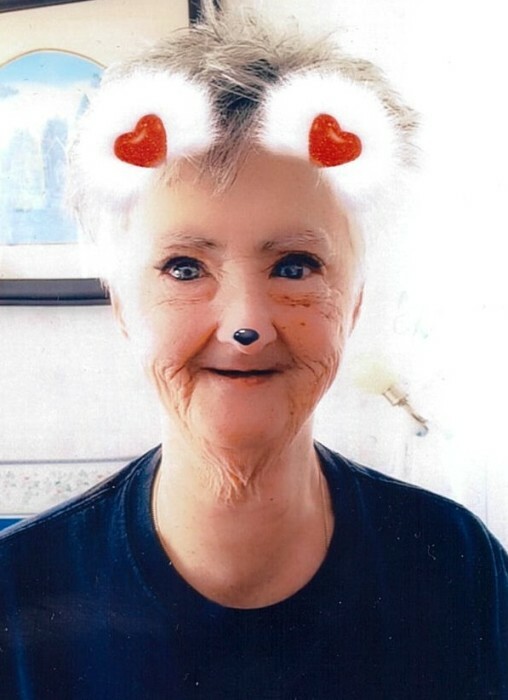 With heavy hearts the family of Sherry Irene Sherwood announces her peaceful passing that occurred at home on Saturday April 13, 2019. Born 1960 in Saint John she was the daughter of John and Ida (Whelpley) Sherwood. Sherry was a people person and loved to be the centre of attention. She was an avid Saint John Sea Dogs fan and enjoyed knitting and crocheting. In addition to her parents she is survived by her sister Elizabeth; several aunts, uncles, cousins, nieces and nephews. She was predeceased by her brother Steven. Arrangements are under the direction of Fundy Funeral Home, 230 Westmorland Road. Visitation will be held at Grand Bay Baptist Church on Wednesday April 17, 2019 from 1 – 2:45p.m. A Memorial Service will follow at 3p.m. Donations in her memory may be made to Grand Bay Baptist Church.